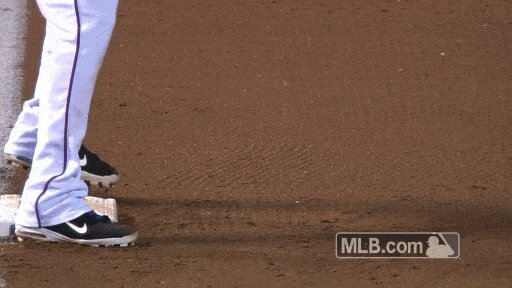 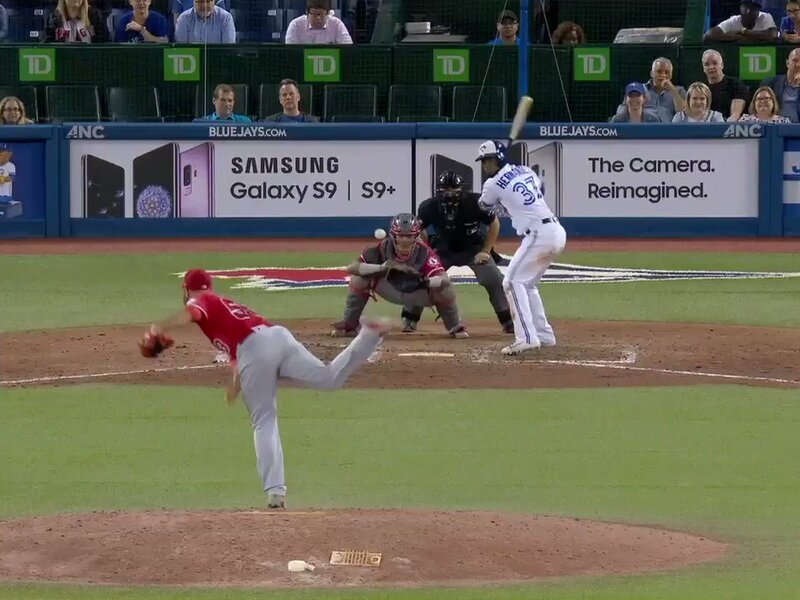 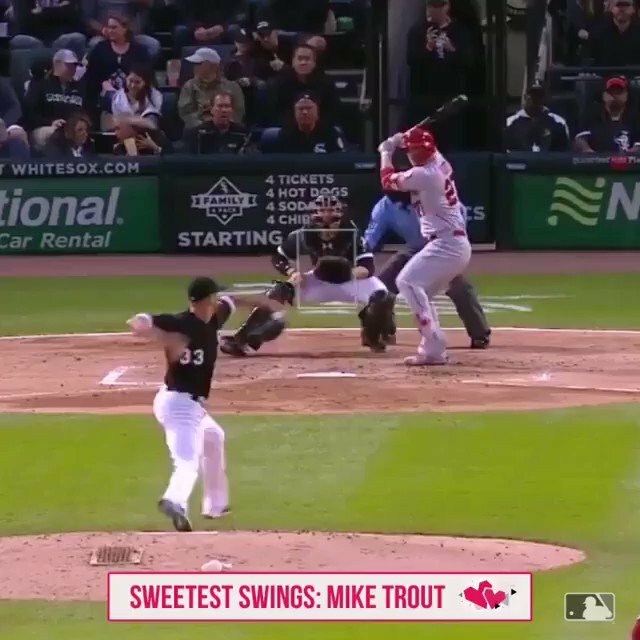 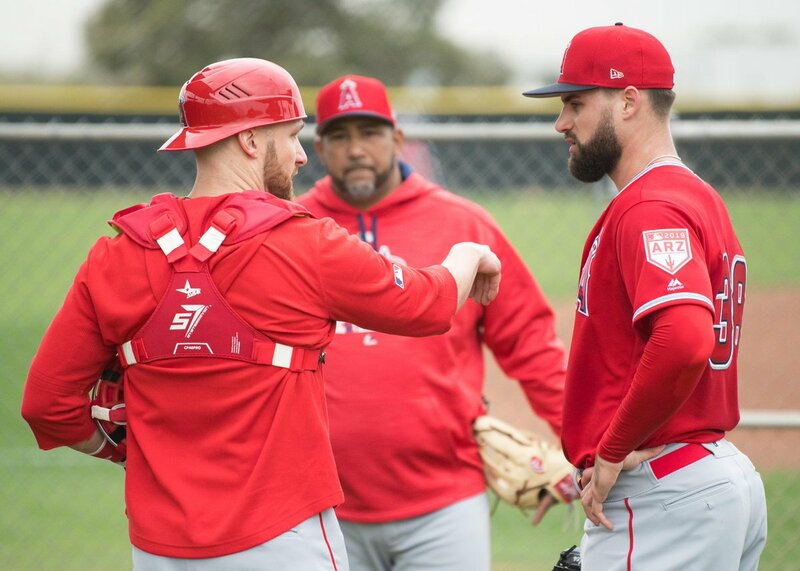 The Angels have had recent conversations about free-agent third baseman Mike Moustakas, according to a report from MLB Network Insider Jon Heyman on Friday. 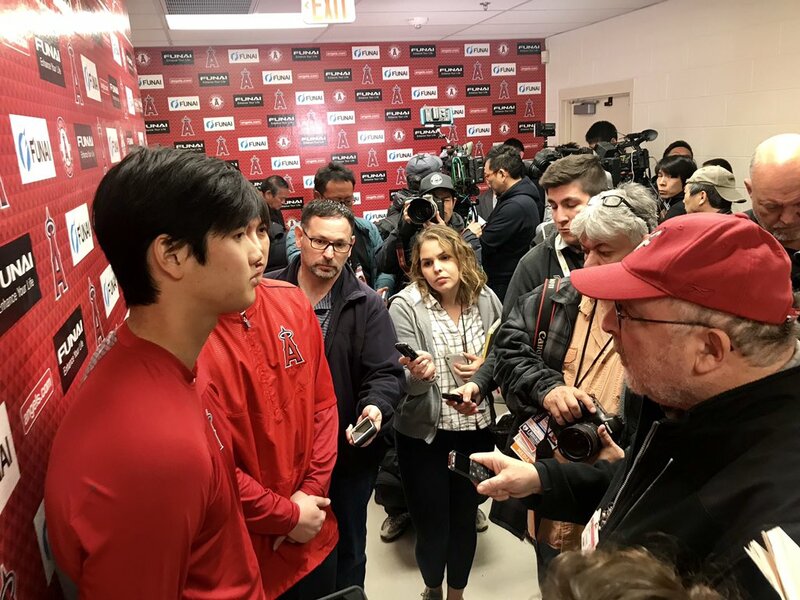 Brad Ausmus held his first media session of the spring on the day pitchers and catchers officially reported on Tuesday, giving updates on rehabbing players such as Shohei Ohtani, Albert Pujols and Zack Cozart. 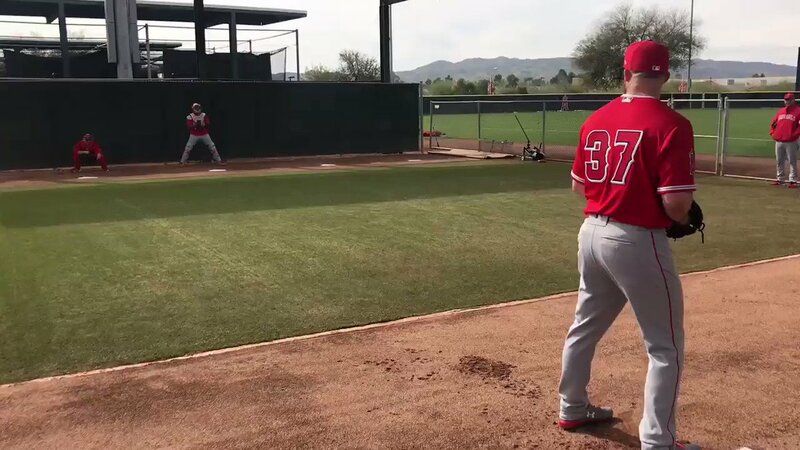 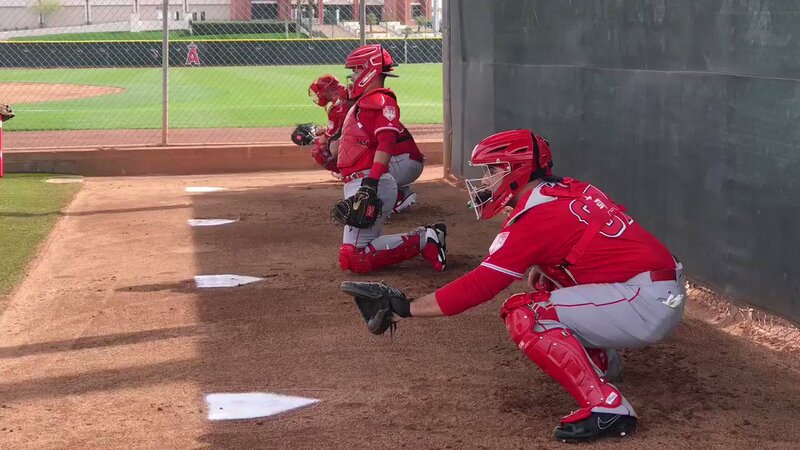 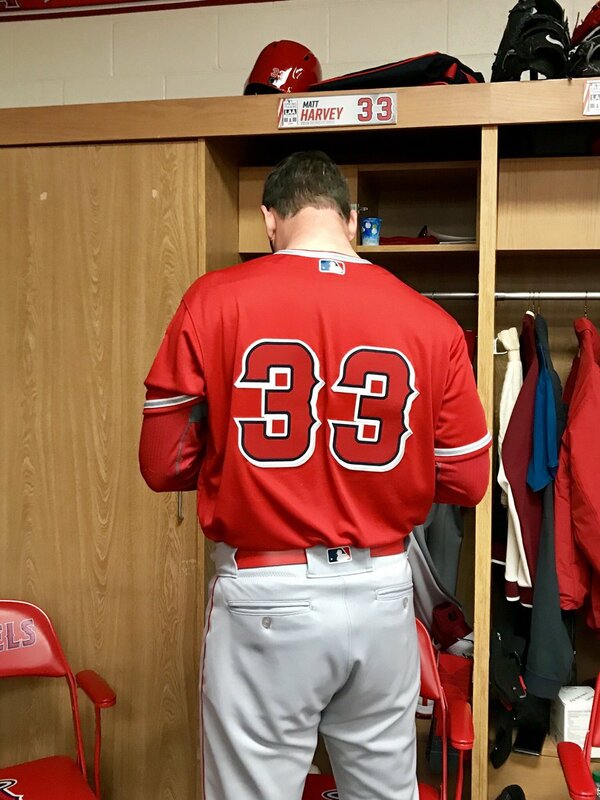 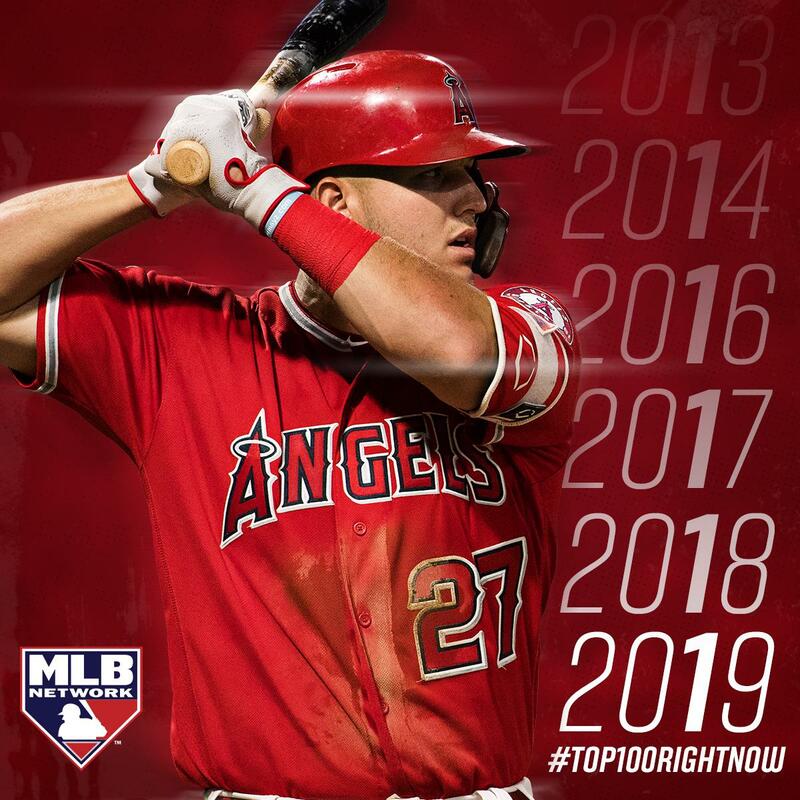 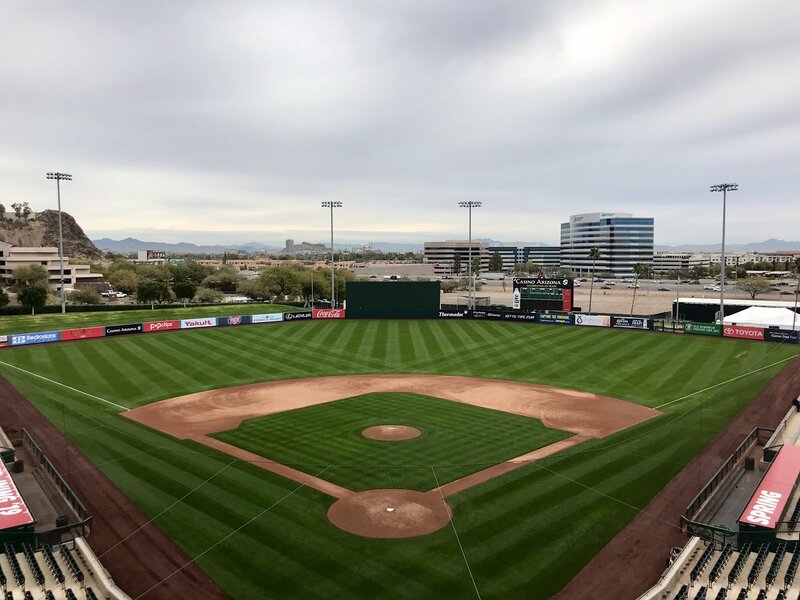 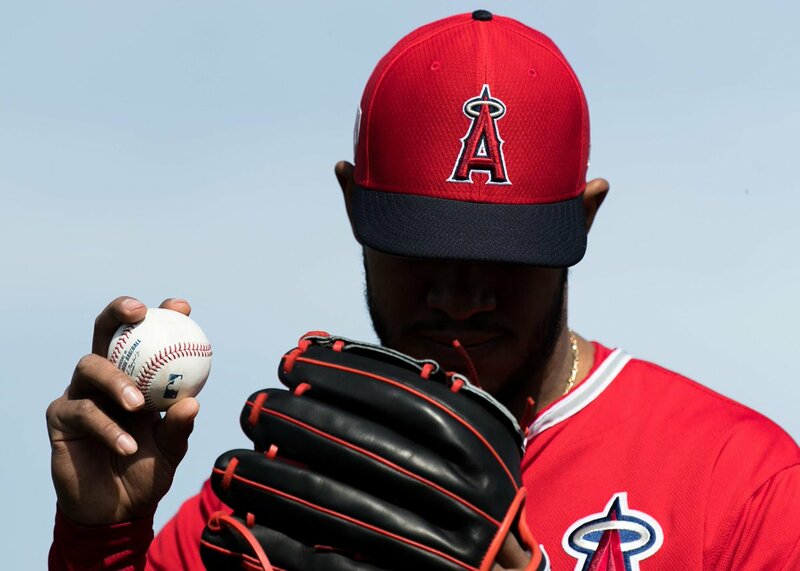 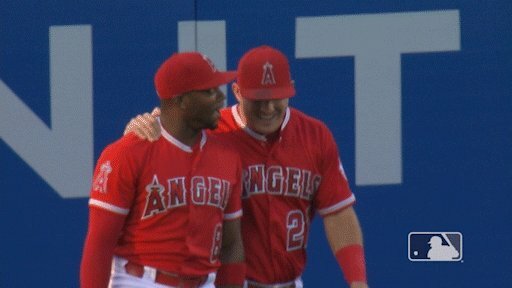 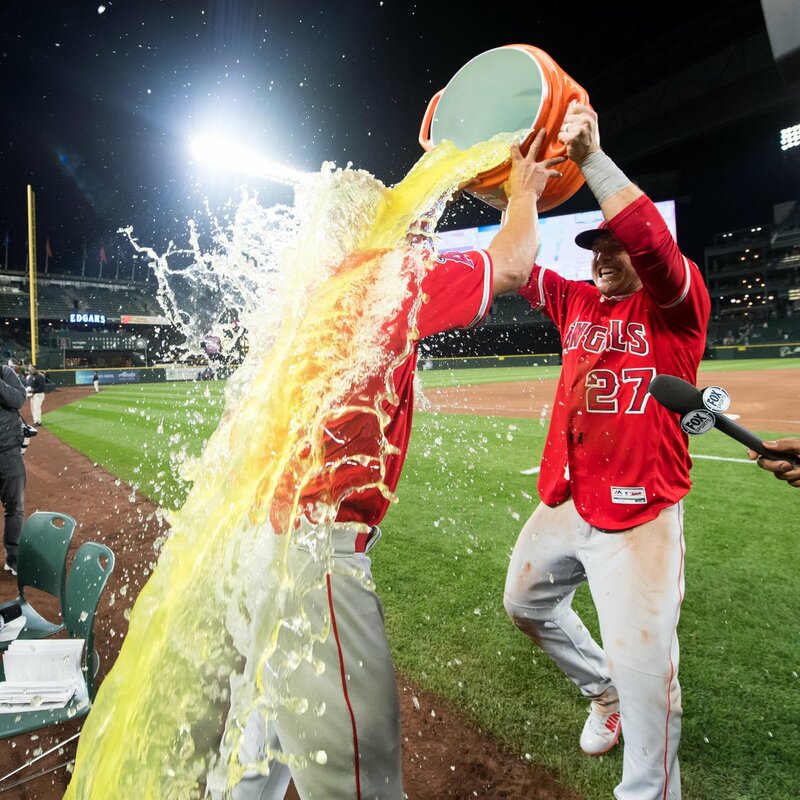 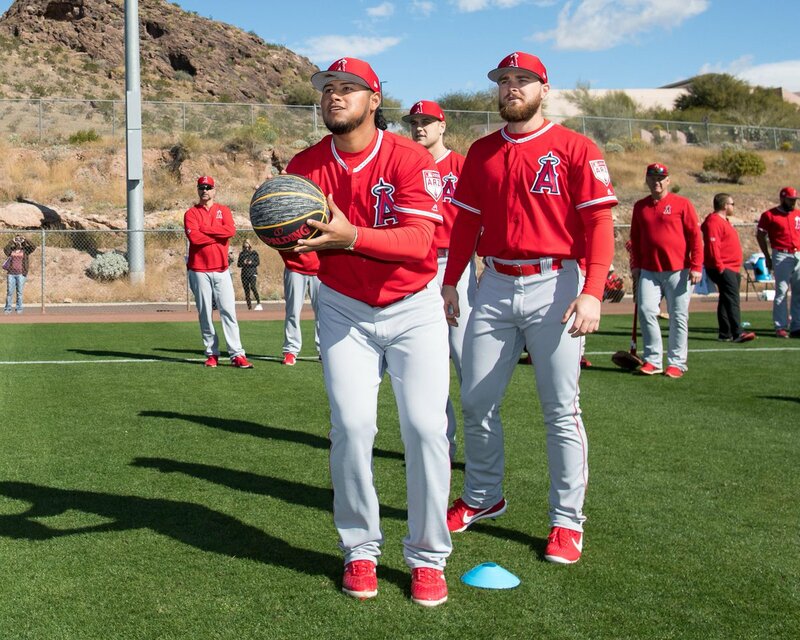 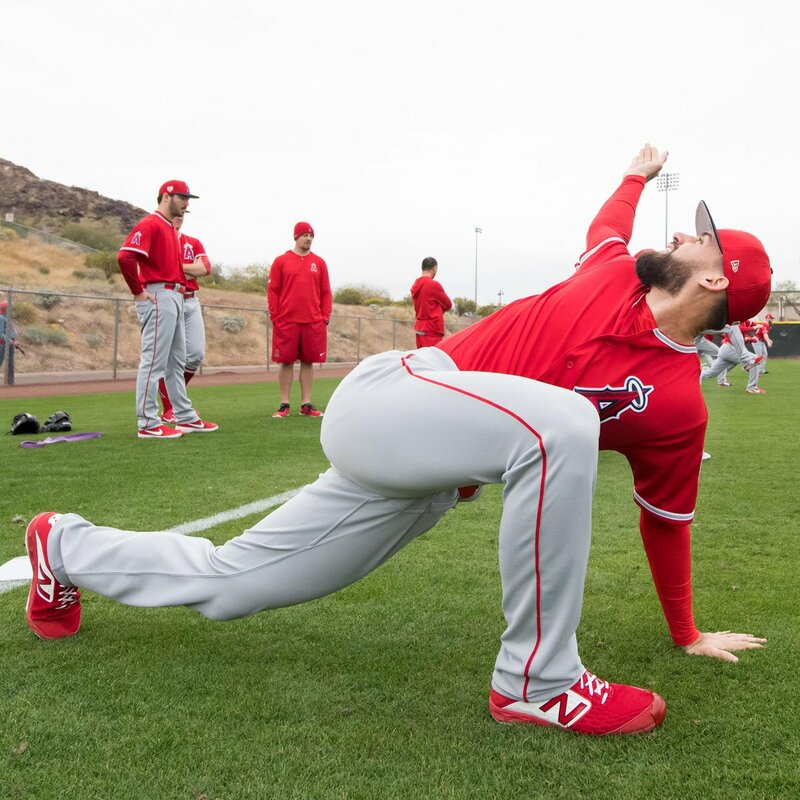 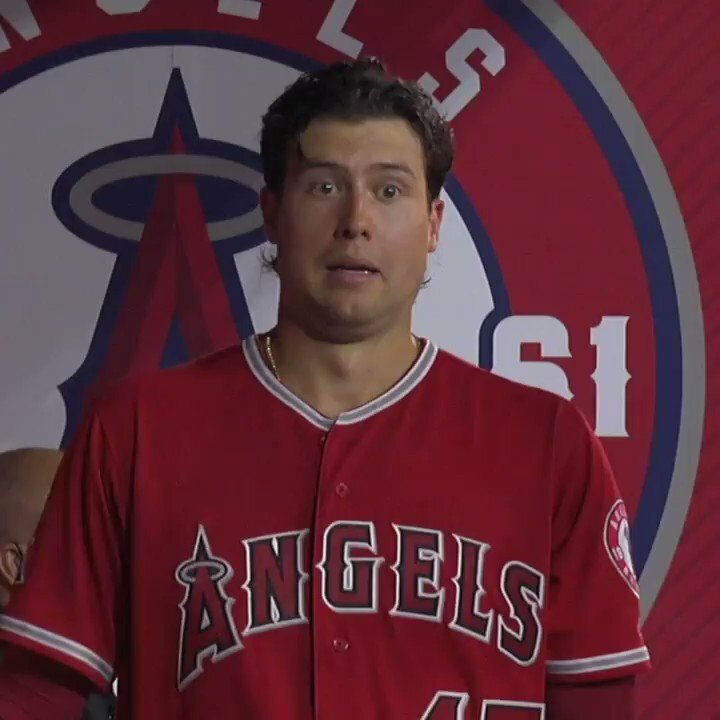 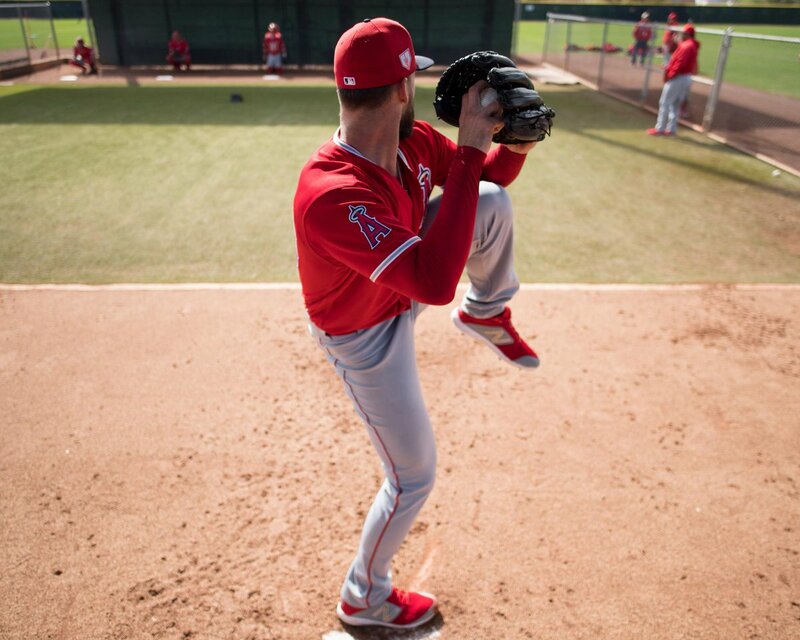 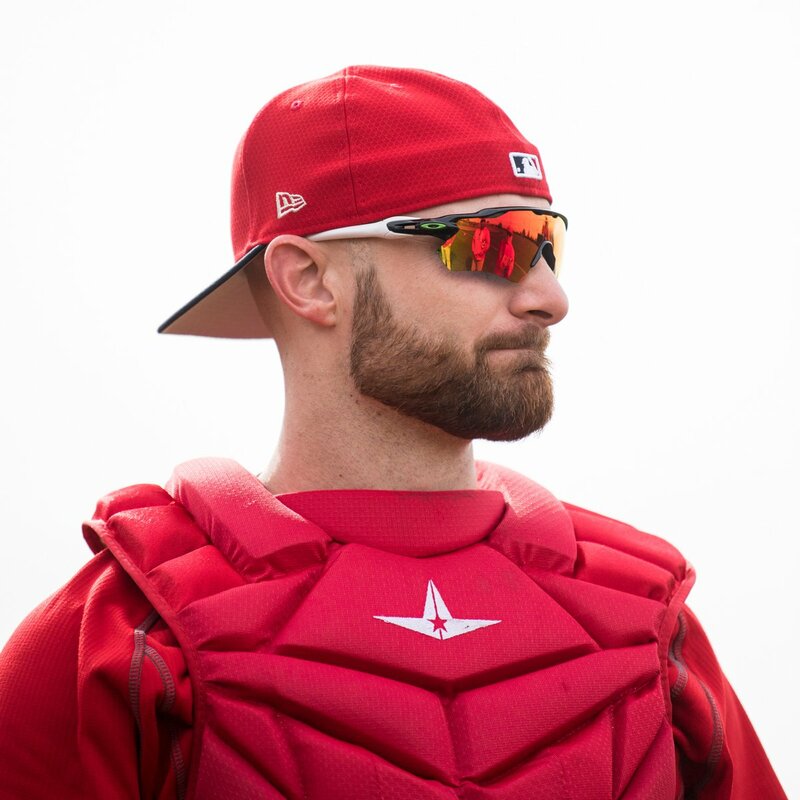 Spring Training is officially here for the Angels, with pitchers and catchers reporting to Tempe Diablo Stadium on Tuesday. 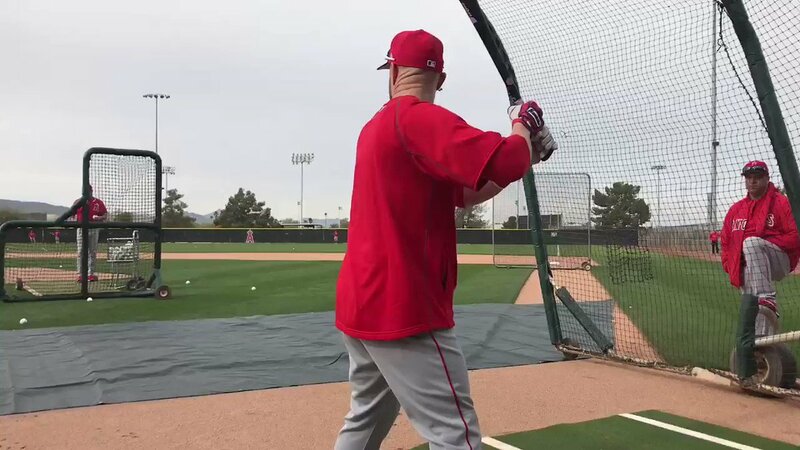 And there's a new face at manager, with Brad Ausmus replacing longtime skipper Mike Scioscia this offseason. 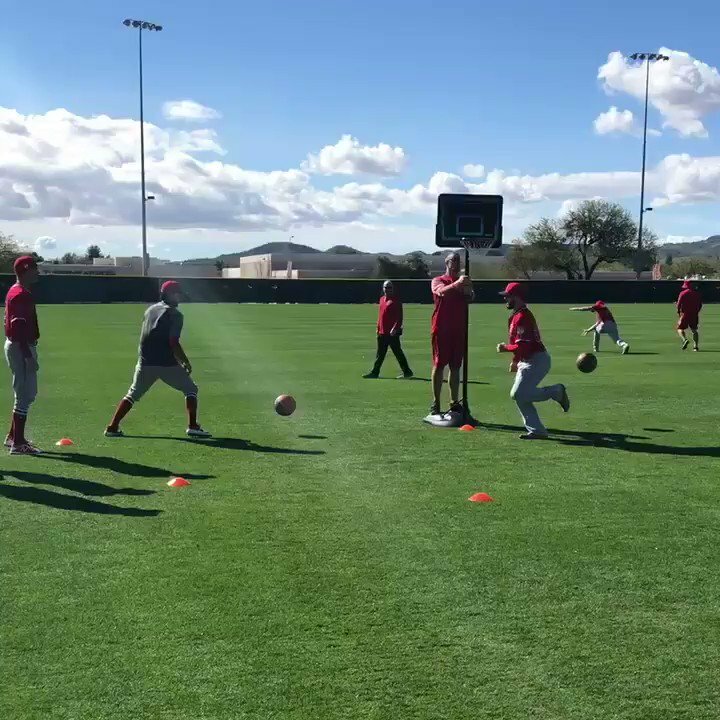 Getting in some NBA action before Spring Training starts up soon.